The SXSW Interactive tech conference announced that drones are banned from the four-day festival because of the "safety risks drones present to the public," according to reports. SXSW Interactive kicks off on Friday, but made the announcement Wednesday saying that drones not only were a safety concerns but also against a city ordinance, the New York Post reported. Despite the drone ban, there are still plans to have a "Robot Petting Zoo" with parakeet-sized drones flying around. 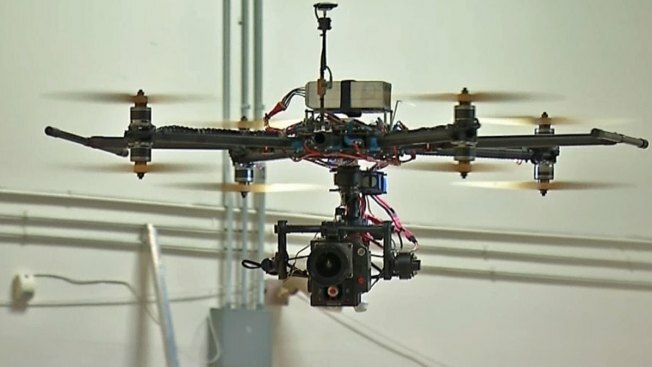 SXSW said it made the decision after numerous talks with "drone experts," users and experts. Exceptions will only be made within "certain trade show areas" where tethering could be used. "Airwaves and/or frequency spectrums generally used in the remote control of drones are too congested during the SXSW event to ensure operation safe from interference," organizers said.